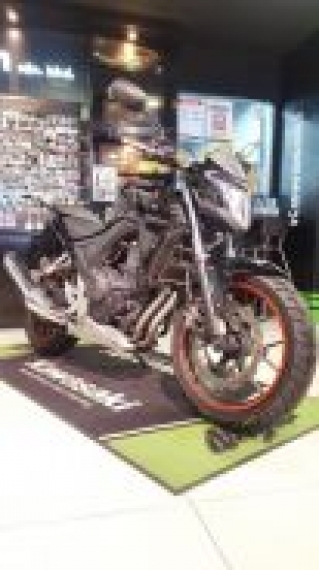 We are Authorize Kawasaki GT World Ninja Shop. 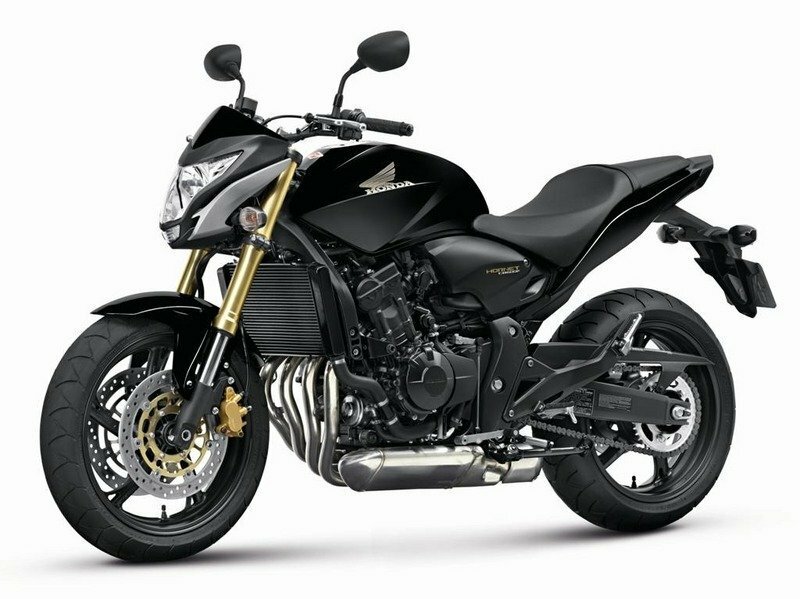 We are welcome for trade in. 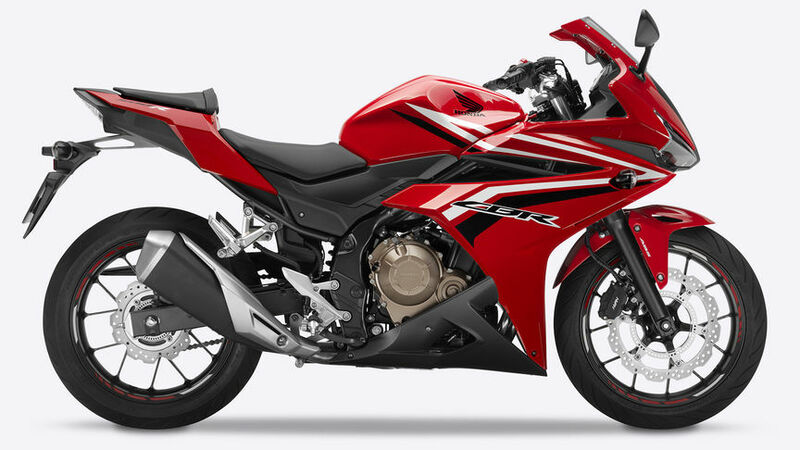 We also supply spareparts & accesories. 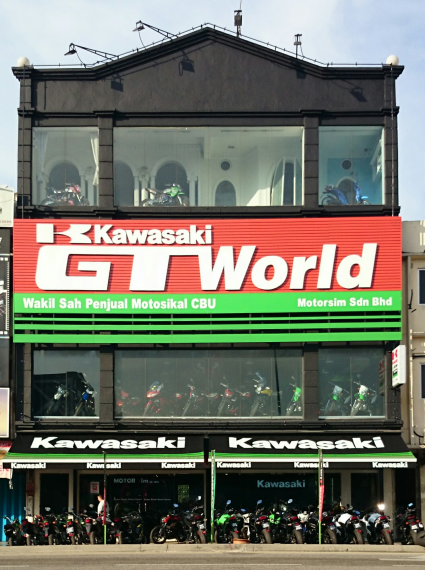 Please do come visit our Kawasaki GT World showroom. 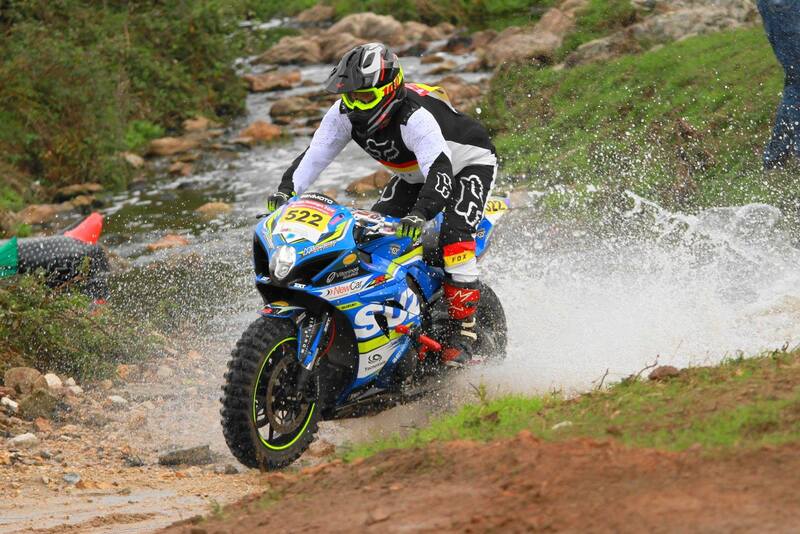 A Suzuki GSX-R1000 went off road racing and it did a good job!